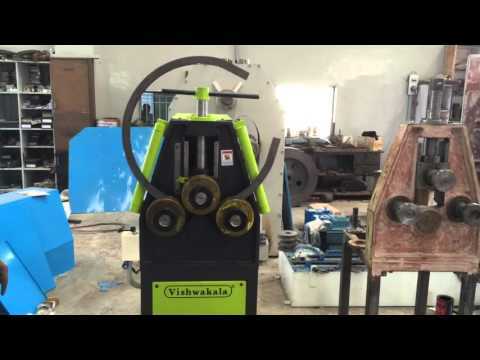 Known for manufacturing, supplying and exporting a wide range of best in class Power Press & Shearing Machines, Vishwakala Machine Tools was set up in the year 1967. The product range offered by us is inclusive of Power Press Machine, Shearing Machine, Hydraulic Press Machine and many more. Appreciated across the world for its rich attributes such as optimum performance, minimum maintenance, energy efficient design, seamless finish, resistance to corrosion and longer serving life, the offered range of power press & shearing machines is manufactured from quality assured materials.